The Senate's health committee on Tuesday questioned how the government should be involved in healthcare price transparency and whether Congress can change the incentives to encourage more patient shopping. It isn't clear what Congress could do legislatively to improve transparency. Sen. Lamar Alexander (R-Tenn.), chair of the Senate Health, Education, Labor and Pensions Committee, asked witnesses during Tuesday's hearing what federal mandates on the issue could look like for government sponsored insurance. They largely agreed that everyone in the system, from hospitals to physicians to the patients, need to know the actual price and need better access to quality data. But spelling that out through federal mandates could prove elusive. "About 80% of patients want to know the price of healthcare," said Ty Tippets, administrator of the physician-owned St. George (Utah) Surgical Center. 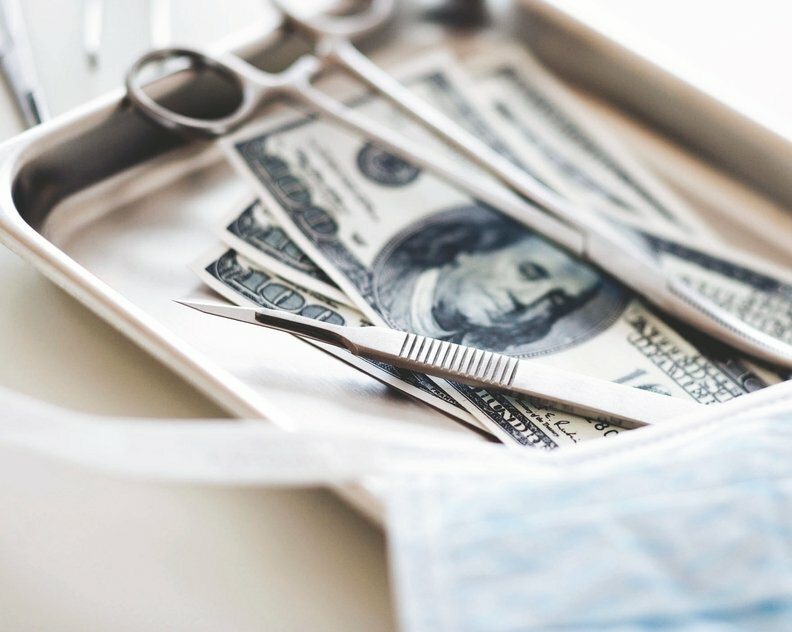 St. George Surgical Center publishes cash prices for each of its services, and HHS Secretary Alex Azar has pushed this proposal as a potential national policy. However, only about a quarter of patients actually ask for prices even though the rise of high-deductible plans has spurred more widespread need for people to shop around as they are on the hook for more of their healthcare spending, Tippets said. "Transparency is all about educating and letting consumers know they have a choice," Tippets said. "Doctors may not know best." Three other witnesses made it clear that simple cost transparency wouldn't be enough to improve the healthcare system for patients. Readmission rates, rate of complications and mortality, and reported hazards within a hospital all matter just as much. "Most hospitals do most services, but not all do them equally well," said Bill Kampine, who runs healthcare analytics as co-founder of Bluebook. "You could have a hospital in the top 10% in cardiac care and the bottom 10% for joint replacement." Leapfrog CEO Leah Binder criticized how CMS configures its quality data in terms of averages. This is due to "political considerations," said Binder, adding that consumer advocates and companies like hers have to dig into the CMS data to get at the actual variation of individual hospitals—even those that operate under the same system. As senators on the panel probed deeper on how to push more consumer education and overall cost savings, witnesses acknowledged that patients aren't the only ones who need more information. "Physicians play a role in this, and it is an opportunity that has been untapped," Kampine said. "Doctors know there is a difference in cost (between providers), but they don't have the tools to help patients shop." He acknowledged that the system lacks the incentives to help educate patients on how or when they can shop for healthcare and what they would save if they did. However, Kampine added, though not a lot of people shop, "The ones who did got lower costs."